The European Conference on Object-Oriented Programming is the European forum for bringing together researchers, practitioners, and students to share their ideas and experiences in all topics related to programming languages, software development, object-oriented technologies, systems and applications. It is a well-integrated collage of events, featuring carefully refereed technical papers, topic-focused workshops, a doctoral symposium, a summer school and outstanding invited speakers. 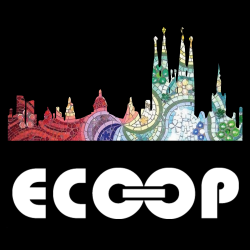 ECOOP will take place from June 18th to 23rd 2017 at the Universitat Politècnica de Catalunya (UPC), in Barcelona. Colocated conferences include PLDI, DEBS, ISMM, LCTES and Curry On. On-site registration will take place in the hall of Aula Master (building A3) on Sunday, and at the main hall of Vertex Building, Monday to Friday. 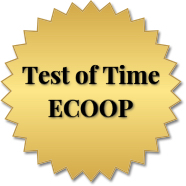 ECOOP sessions were recorded and published in Youtube. Please, visit our Youtube playlist to watch them! Wolfram Schulte works at Facebook. 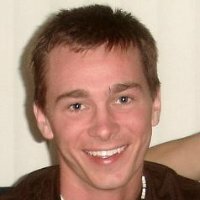 His current focus is on improving availability and operational efficiency of Facebook's large-scale distributed systems. 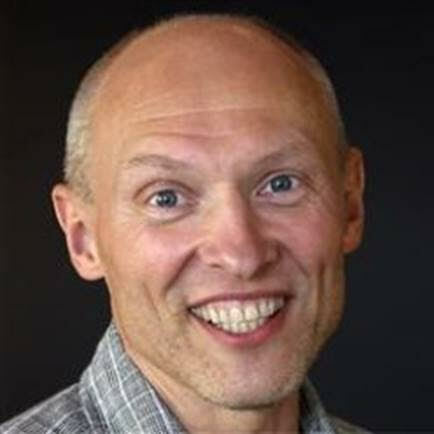 Before Facebook, Wolfram was director of engineering in Microsoft's Cloud and Enterprise Division, Redmond, USA, where he founded the Tools for Software Engineers team to accelerate Microsoft's engineering velocity, more specifically to minimize the cycle time of the inner loop from code review, via build, code-analysis and test, to deployment. Before venturing into product groups, Wolfram lead the Research in Software Engineering (RiSE) group and worked for many tools that Microsoft ships, including Linq, CodeContracts, Task Parallel Library, IntelliTest and SpecExplorer. Wolfram also co-developed the experimental program verifiers Spec# and VCC. 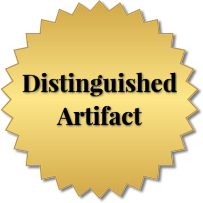 Wolfram is a recipient of the 2016 Mills Award. We are happy to announce the AITO Dahl-Nygaard Prizes for 2017. The Junior Prize goes to Ross Tate for his fundamental contributions to type systems with applications to object-oriented languages. 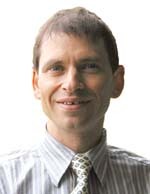 The Senior Prize is awarded to Gilad Bracha for his outstanding work on many topics relevant to the field of object-orientation, including mixins, Java generics, Strongtalk and Newspeak. Check AITO's DN Prizes page to find out more! 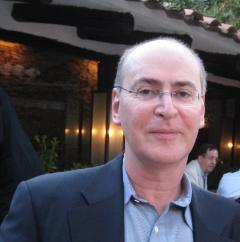 Andrew Black is a Professor of Computer Science at Portland State University, Oregon, USA. He has been interested in programming language language design, and in the way that programming languages influence thought, since 1972 — the year in which he first encountered Algol 60. He is currently engaged in designing Grace, a new language for teaching object-printed concepts to novice computer scientists. In May 1967, IFIP Technical Committee 2 organized a working conference on Simulation Languages at Lysebu, a resort in the hills outside Oslo. 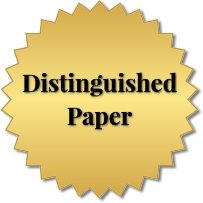 At that conference, Ole Johan Dahl and Kristen Nygaard presented a paper entitled "Class and Subclass Declarations" that proposed the idea of classes generating "detachable objects" dynamically, and of one class "prefixing" another. Thus were the main technical ideas of object-oriented programming brought into the world; a month later, they were standardized as Simula 67. As Dahl later remarked, "a team of two, working in the periphery of Europe [had] hit on programming principles of lasting importance". Fifty years later, we are still refining those ideas, which have proven to be remarkably durable. Are there other insights in Simula 67 that will carry us forward for another fifty years? 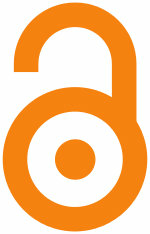 ECOOP is Open Access, proceedings will be available free of charge under a CC-BY license. The 31st edition of ECOOP will include the following prizes and awards.